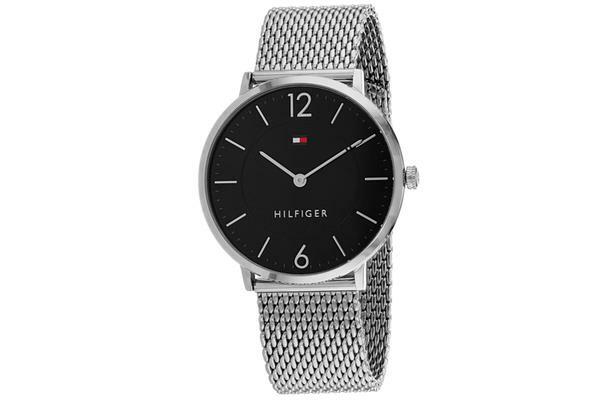 The Tommy Hilfiger Men’s Sophisticated Sport Watch (Black Dial, Mesh Bracelet) features a stainless steel case and mesh bracelet with a black dial. Quartz movement, scratch resistant material and water resistance up to 30 meters (100 feet). Makes this a fantastic and stylish watch.